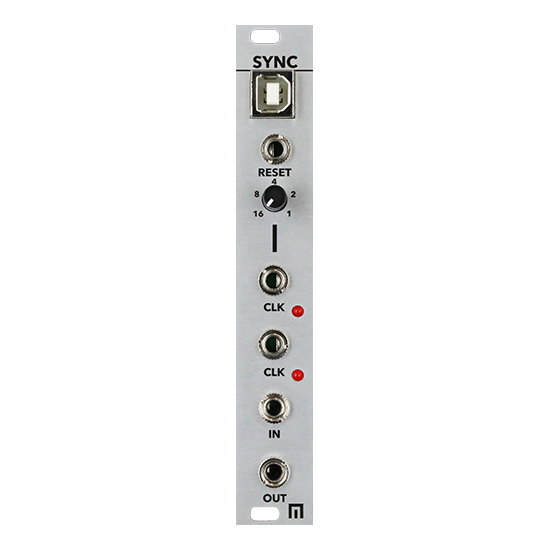 4hp SND/RTN module includes ¼ jacks for instrument and line level input with CV input to modulate the dry/wet mix as well as manual control over send and return levels (and a clip LED). 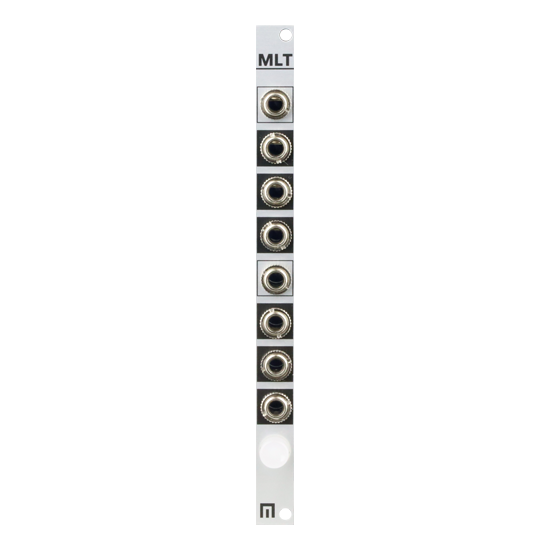 Marry Malekko pedals and other outboard effects with your modular in 4hp. 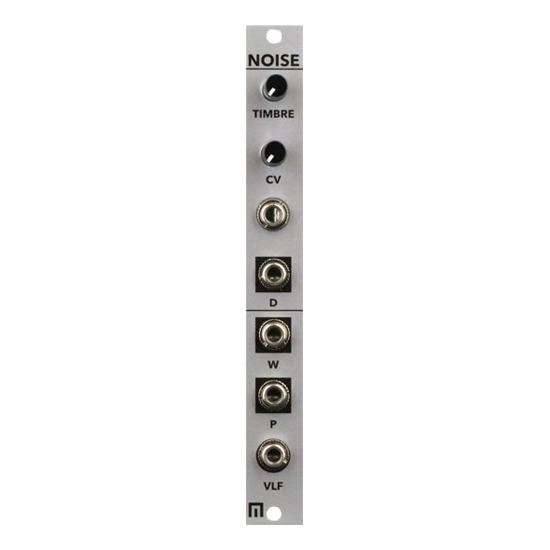 MORE BELOW! 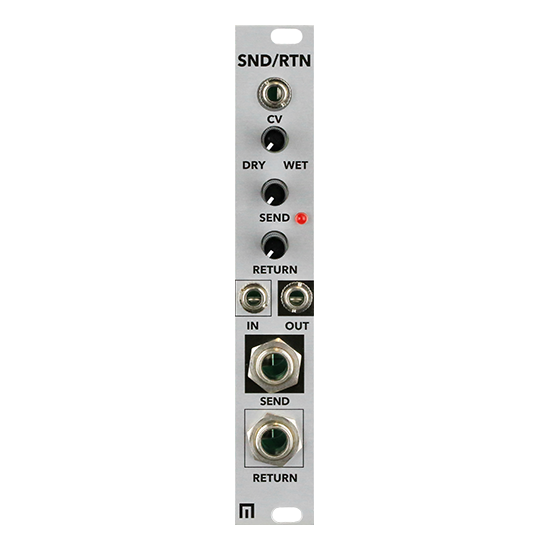 The SND/RTN module includes ¼ jacks for instrument and line level input with CV input to modulate the dry/wet mix as well as manual control over send and return levels (and a clip LED). 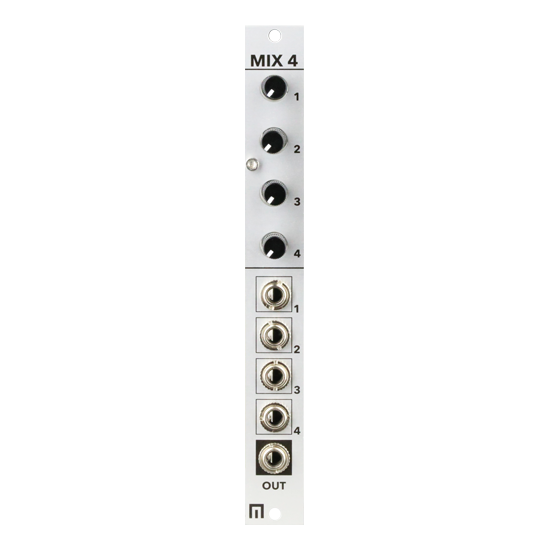 Marry Malekko pedals and other outboard effects with your modular in 4hp.